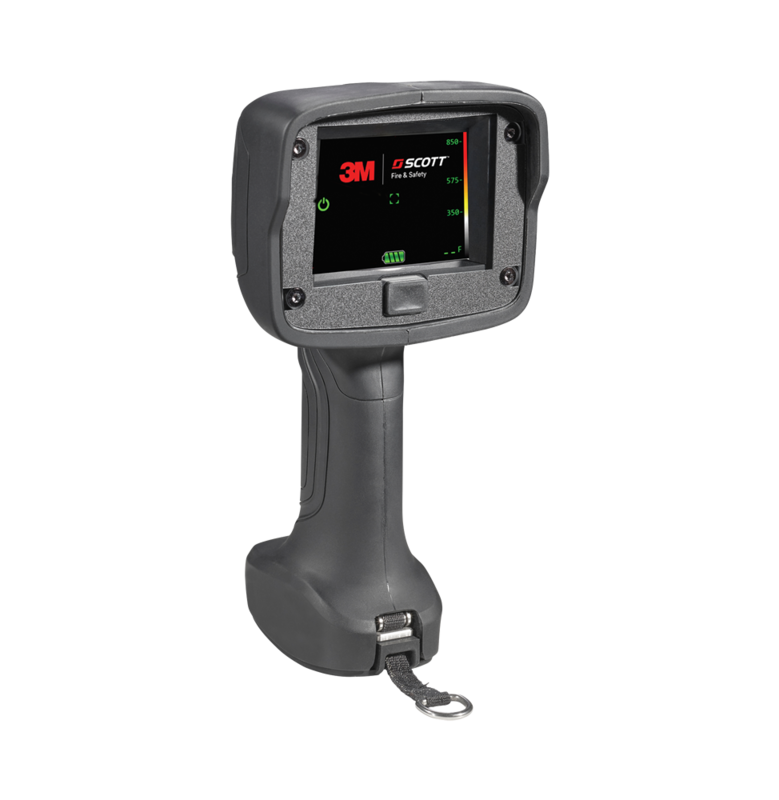 The Smart Fill Auto Cascade System optimizes storage air utilization while maximizing time and safety. 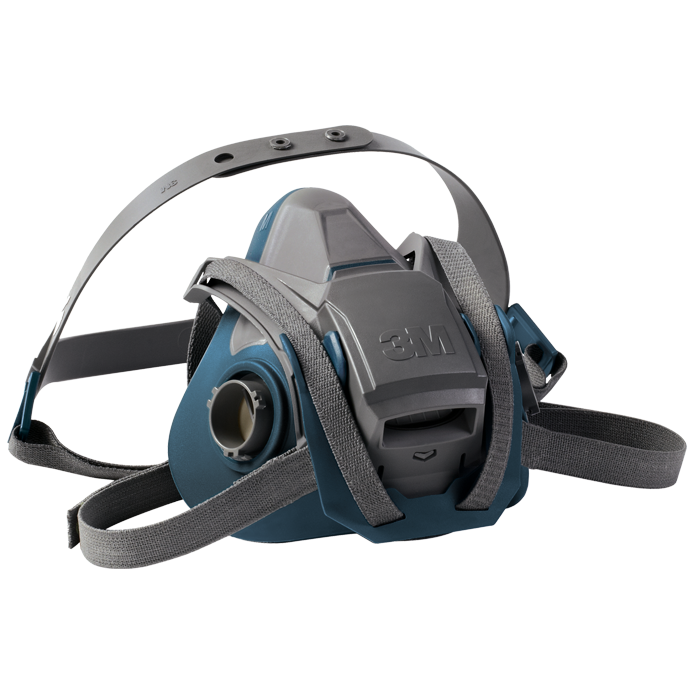 It's an ideal fit for those who are ready to switch to auto cascading or anyone planning to add a new breathing air system. 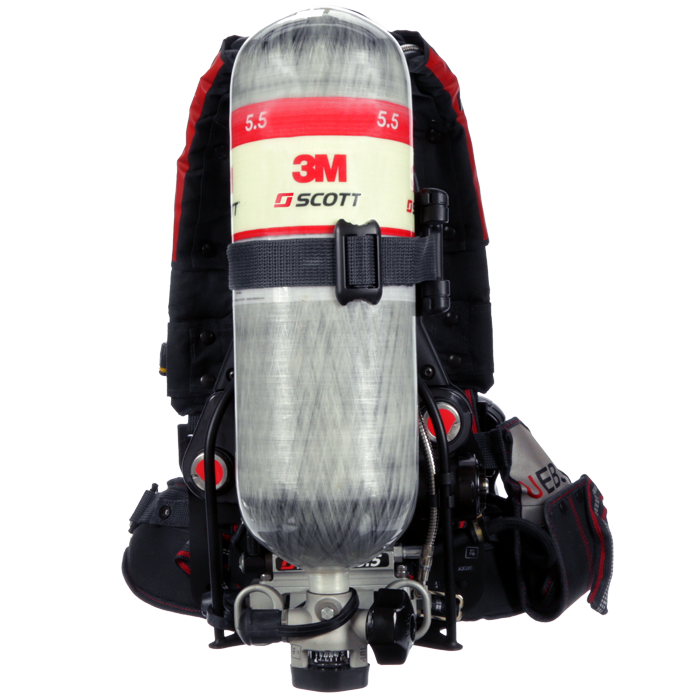 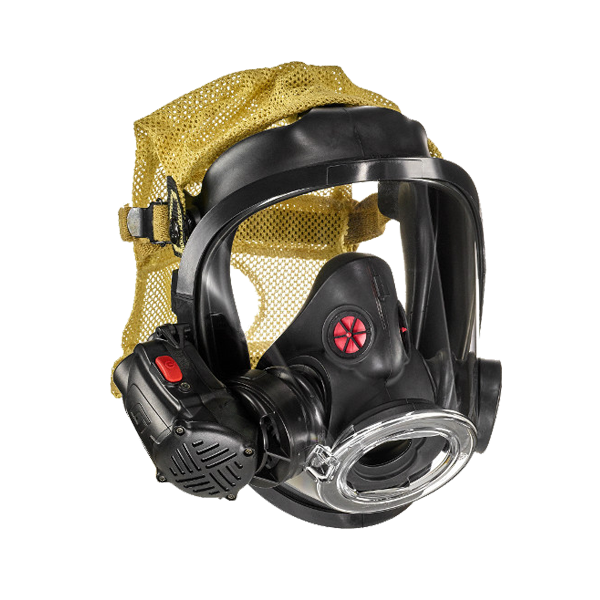 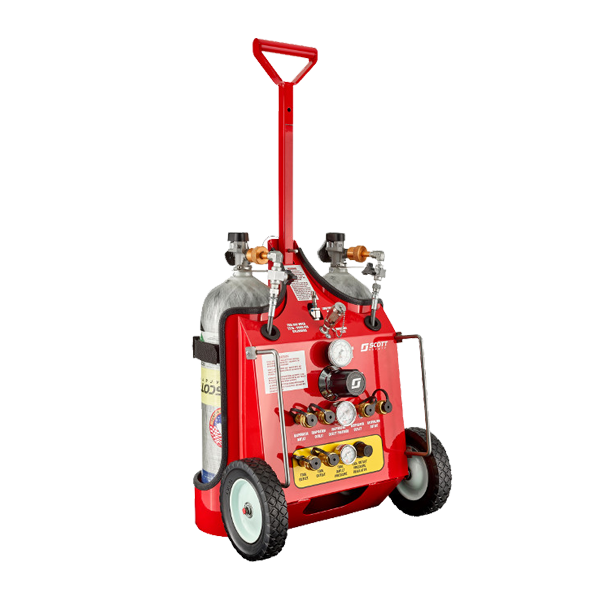 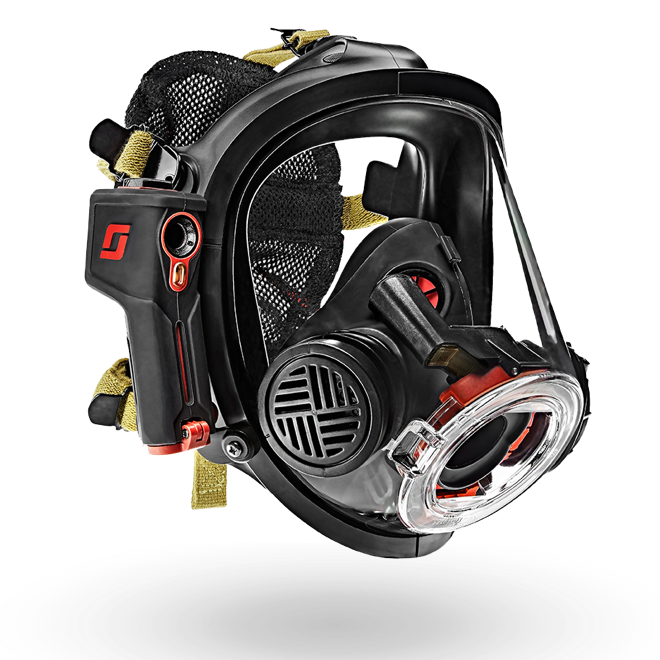 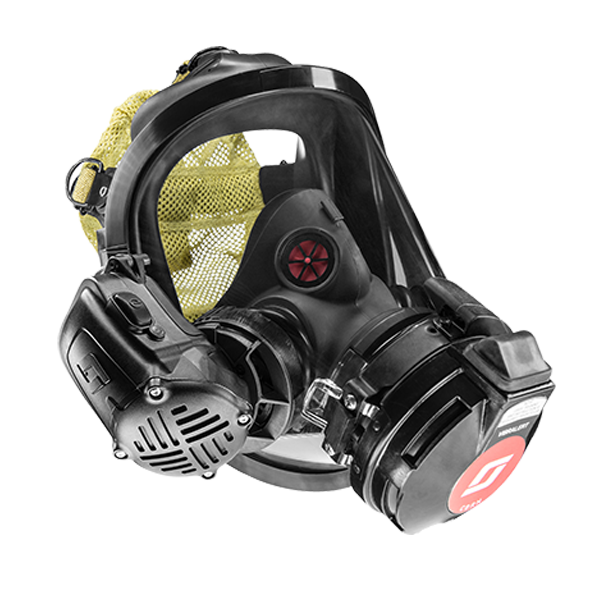 The 3M Scott X4 Compressor Controller provides ultimate command of your 3M Scott breathing air system. 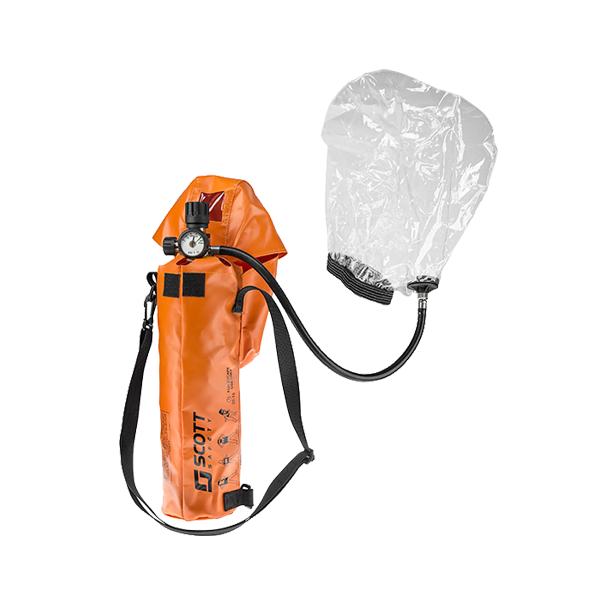 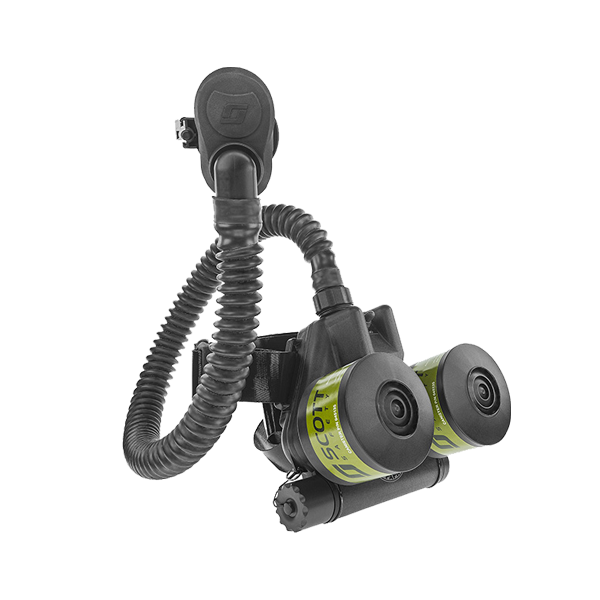 The X4 Controller provides features that ensure clean, breathable air to each storage cylinder and safe operations.